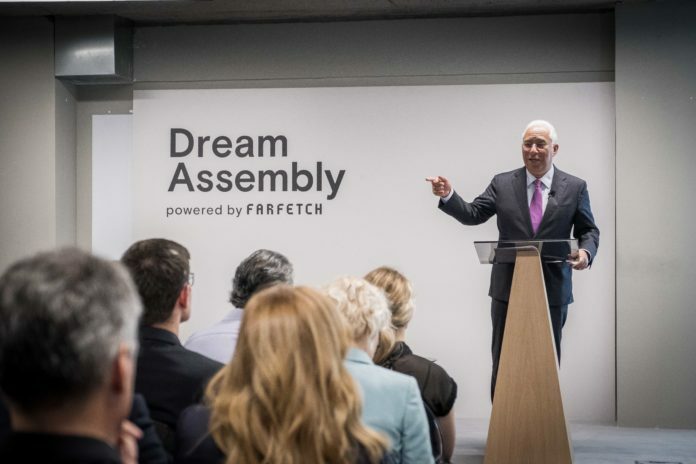 Speaking at the launch of Farfetch’s new Dream Assembly accelerator, Portugal Prime Minister António Costa remarked that entrepreneurship democratizes the realization of dreams. “The culture of entrepreneurship is very important because it broadens and democratizes the opportunity to carry out projects [and the] realization of dreams,” said Costa. “Anyone who has the capacity and a good project has the opportunity to achieve it and to bring it to the market,” which, “is very important for the transformation of the business fabric of our country,” the Portuguese prime minister added. Last Friday Farfetch launched its latest program, Dream Assembly, the new accelerator for startups in the area of ​​fashion and technology. “We want them to build the future of retail and the future of fashion with us,” said Farfetch CEO José Neves. 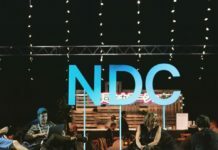 “We are still at the beginning of a great journey, but we want the know-how to be shared so that the whole ecosystem of startups can benefit from it,” he added. The Dream Assembly accelerator will run from the Lisbon office and will have workshops, networking sessions, meetings with mentors from the areas of operations, logistics, marketing, fashion, among others. 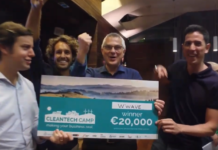 Participating startups may spend 12 weeks collecting knowledge. During the three-month program teams can be based in Lisbon, with the opportunity to spend time in London and Porto. British luxury clothing brand Burberry and 500 Startups will be the first partners in charge of mentoring micro-enterprises that want to join the acceleration program, Jornal Economico reported last Friday. 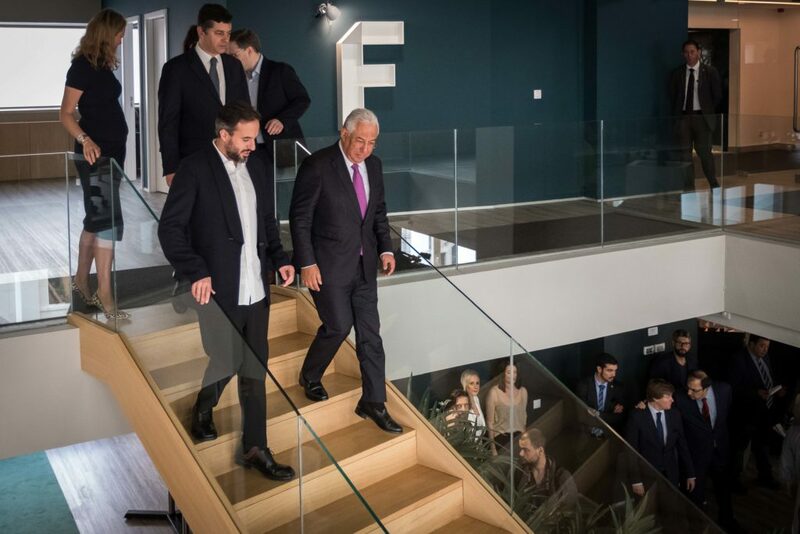 “If we want to fuel this cycle of innovation, it is very important that we continue in a lasting and sustainable way to form what has allowed us today to have an ecosystem with the dynamics we have in the startup sector,” Portugal’s prime minister added. Consisting of 1,800 designers with many of them in physical stores, Farfetch operates in 190 countries and has 12 offices. Recalling that Portugal has “a central position in the fashion sector,” of textiles, clothing, and footwear, Prime Minister Costa pointed to the transformation of employment in these areas, stating that “a large part of these jobs are destined for engineers” — for the areas innovation and modernization. Farfetch is one of the three companies responsible for the Porto Tech Hub Association, which hosts the annual Porto Tech Hub Conference. In 2015 Farfetch bought one of London’s most iconic boutiques, Browns Fashion Boutique with plans to operate the store as an incubator for retail technology. London-based Eight Roads Ventures sees Portugal as a great investment opportunity based on the country’s startup successes on the international stage. Davor Hebel, managing director and European head of Eight Roads Ventures, credited Farfetch, along with Portuguese startups Uniplaces and Feedzai as a reason for investing in Portugal’s entrepreneurial ecosystem. 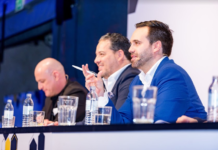 “We have been sensing tremendous opportunities in Portugal, which have already led to the first generation of leading international companies such as Farfetch, Uniplaces and Feedzai,” said Hebel. “We have witnessed an impressive proliferation of new businesses in the country in the last three to five years with the help of a dense network of incubators and accelerators. As in other parts of Europe, financing in the growth phase is less abundant in Portugal and it is precisely here that the experience and focus of Eight Roads can support this ecosystem,” he added. Eight Road Ventures is a €300 million startup scaleup investment fund available to technology companies serving B2B, B2C, health, and fintech. Feedzai, which Hebel references, has received prestigious recognition internationally, and last month it made it to Forbes’ list of Top 50 Fintech companies as one of the companies having the most impact on the future of Wall Street and big data. Uniplaces, another Portuguese startup with international success, is an online marketplace for booking student accommodation with thousands of verified properties. This month, Cyril Jessua took over the role of CEO from Co-Founder Ben Grech.